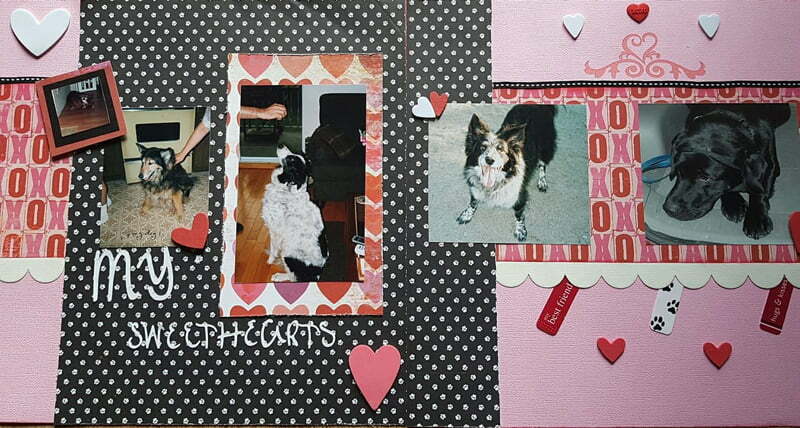 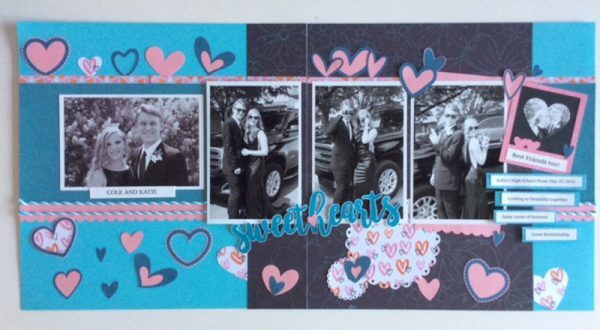 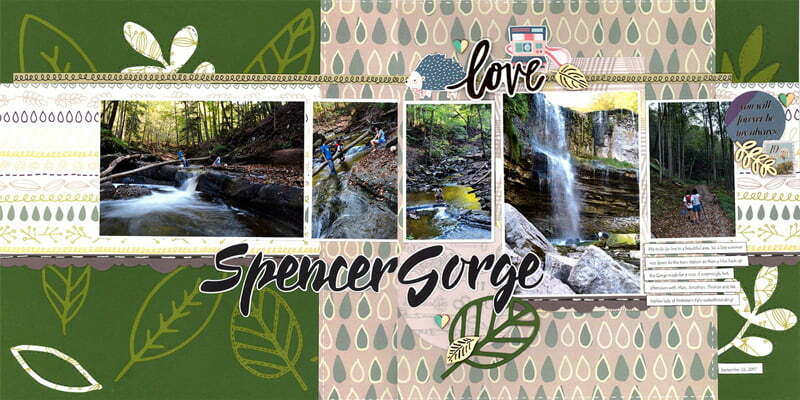 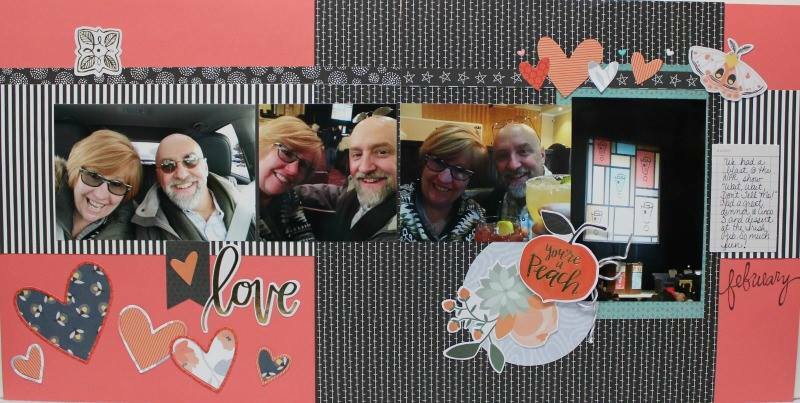 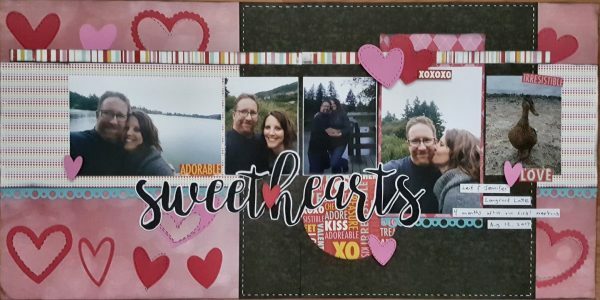 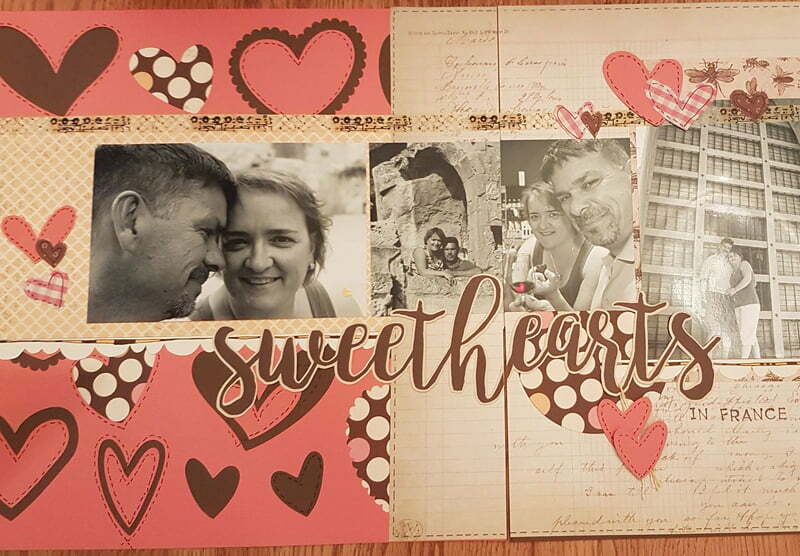 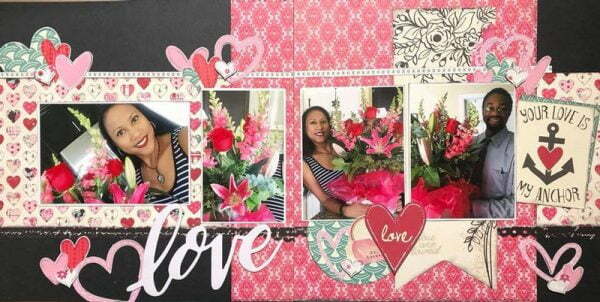 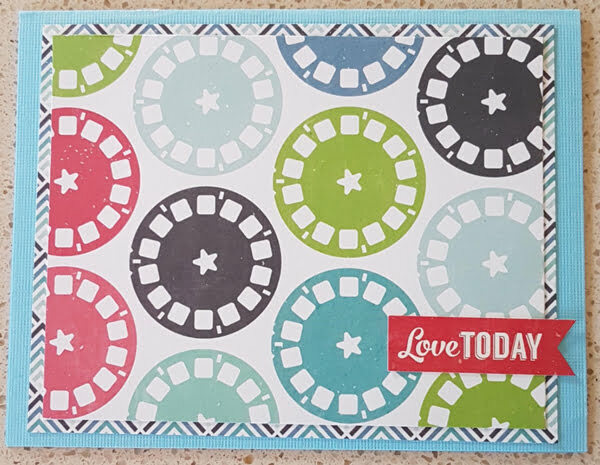 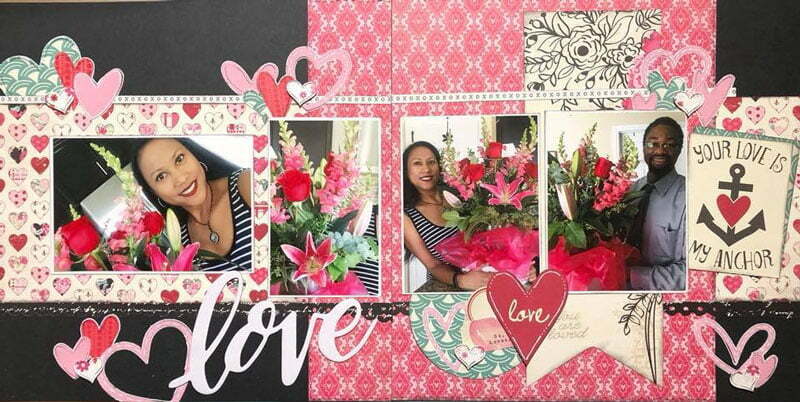 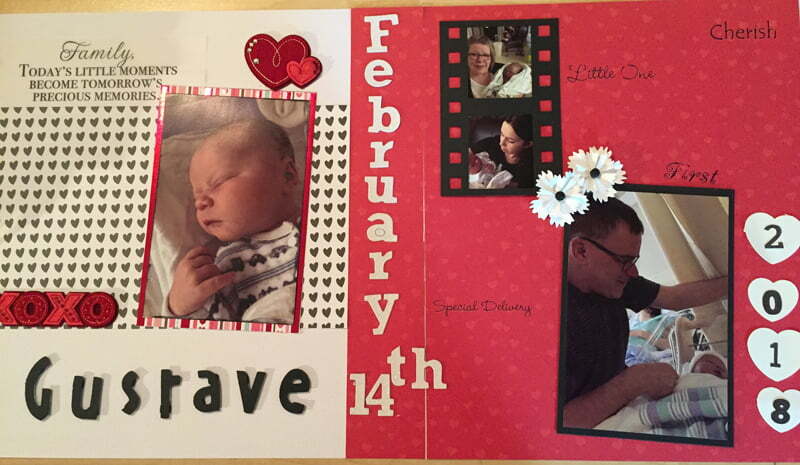 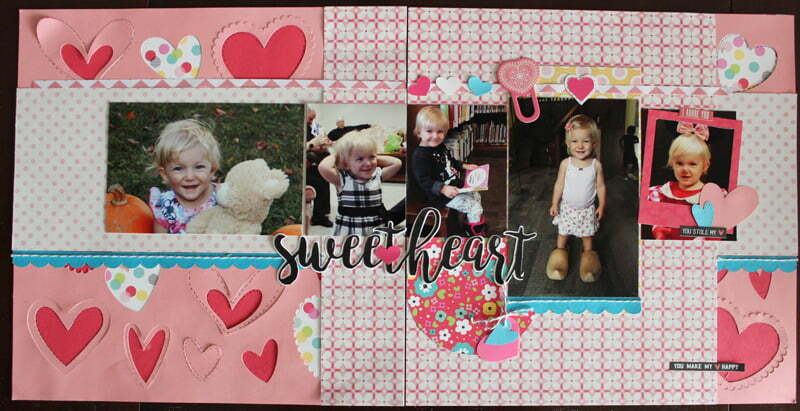 For the month of February, our friends at Photo Play Paper would love to share their Love Notes collection with you! 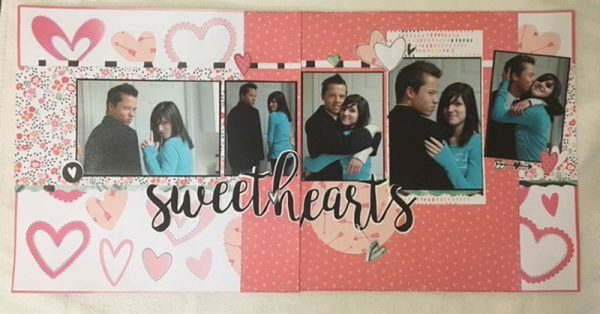 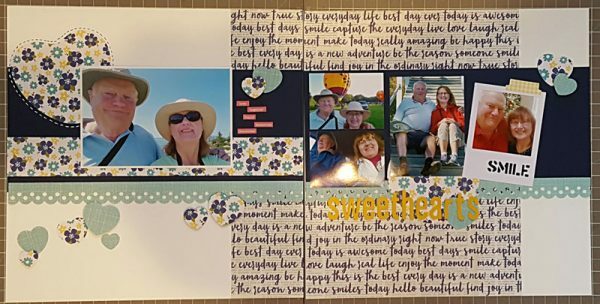 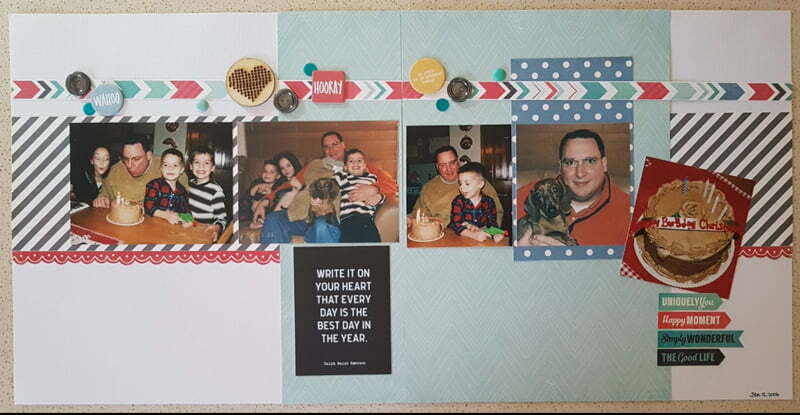 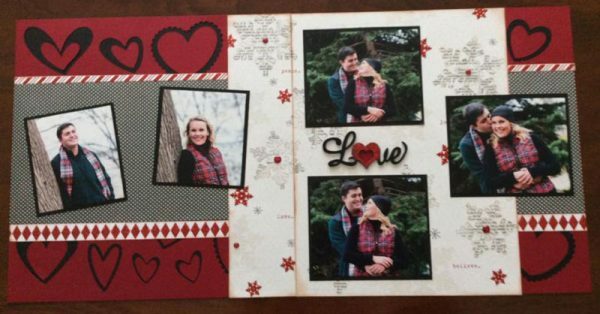 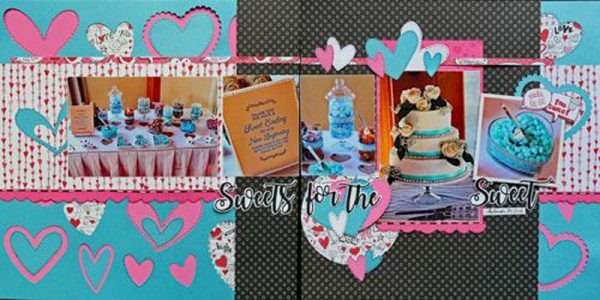 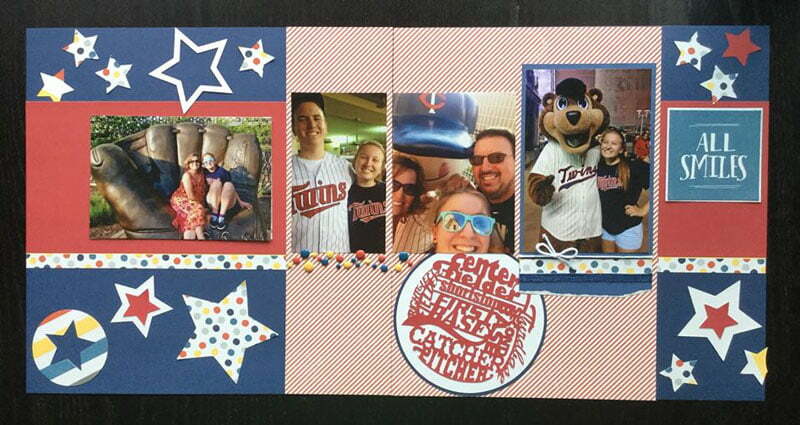 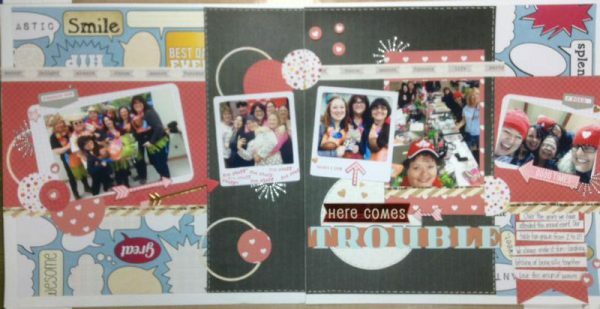 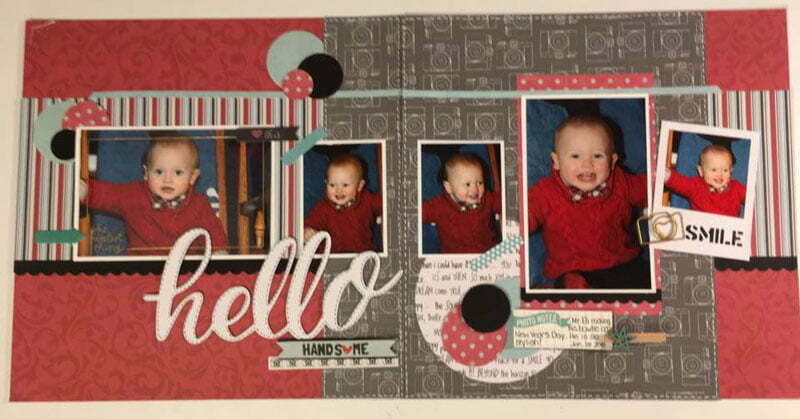 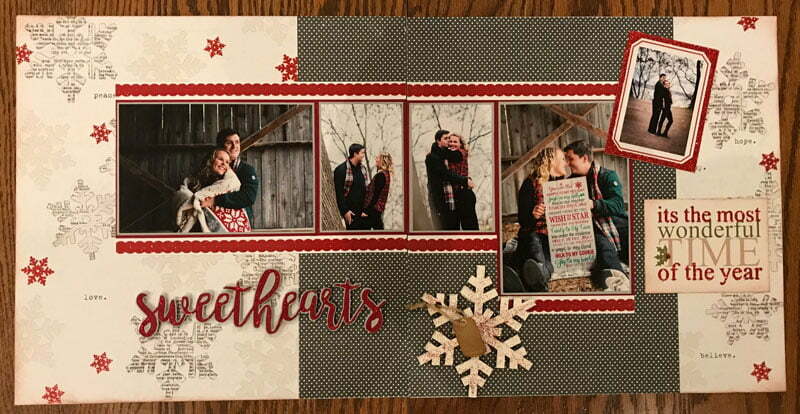 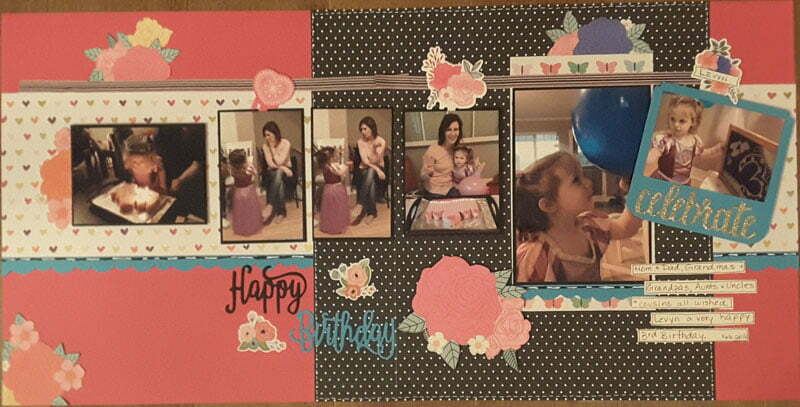 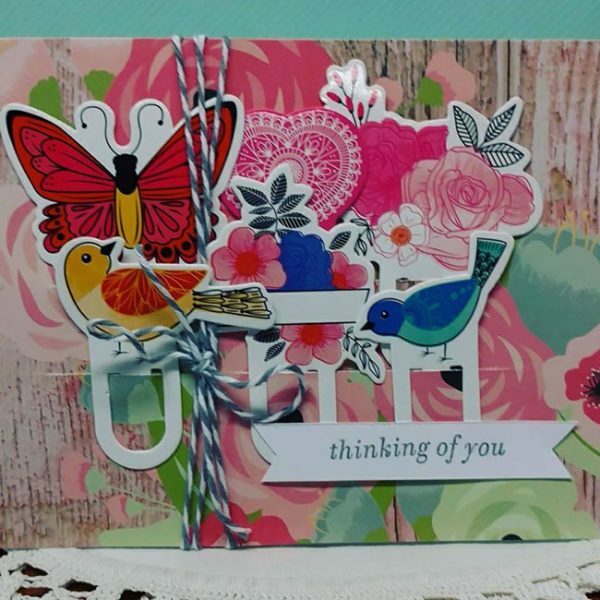 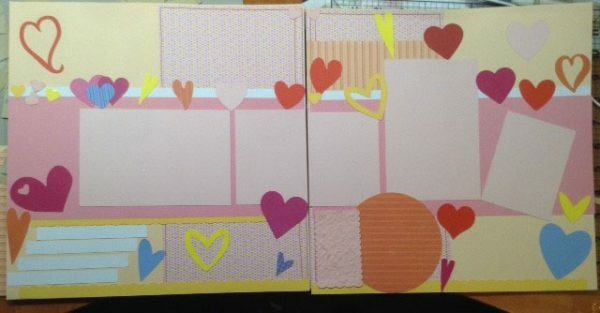 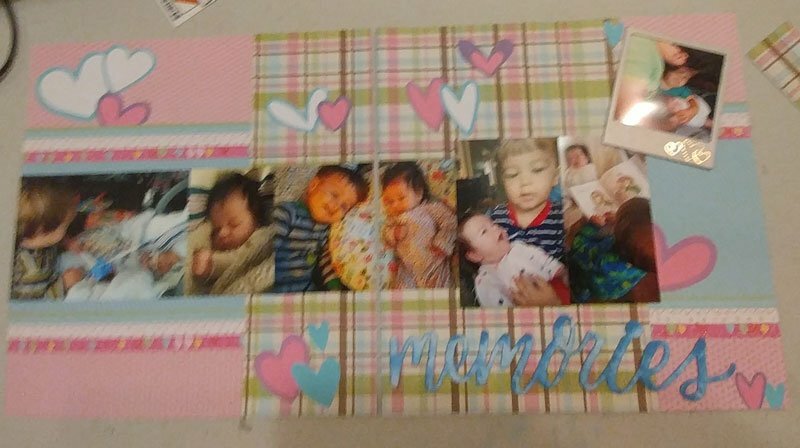 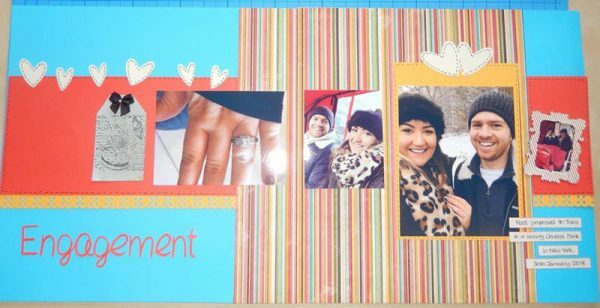 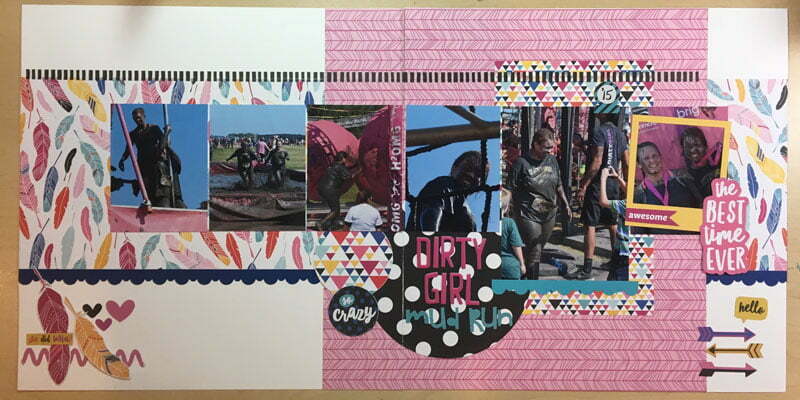 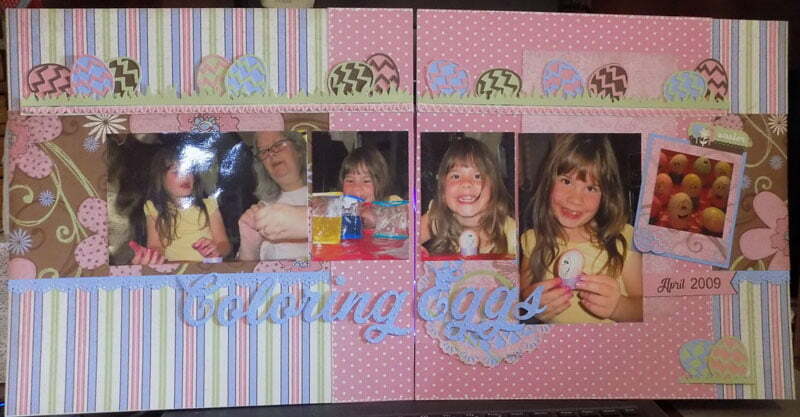 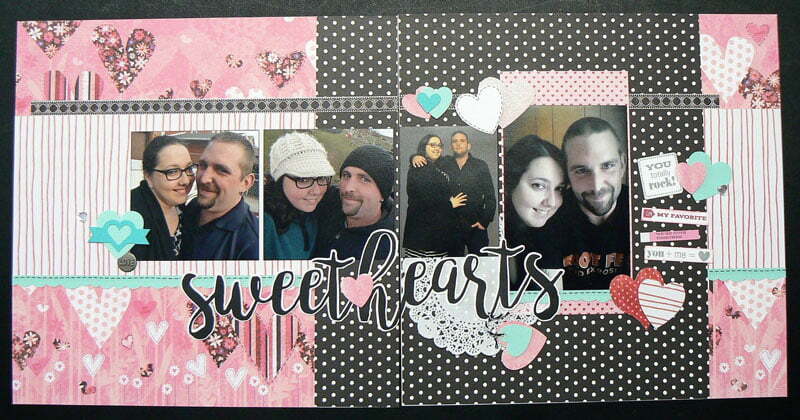 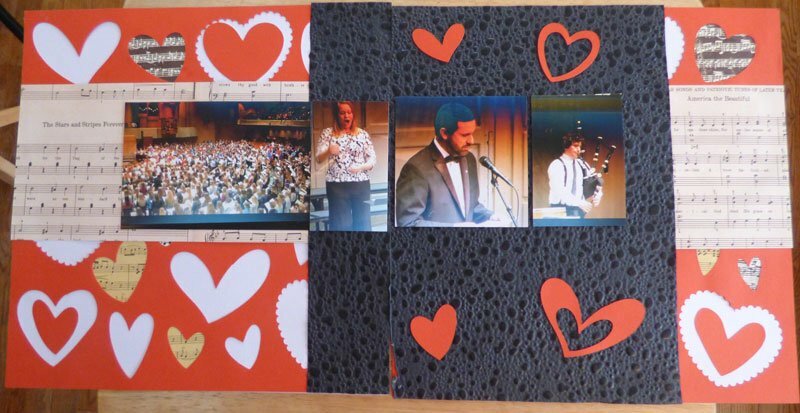 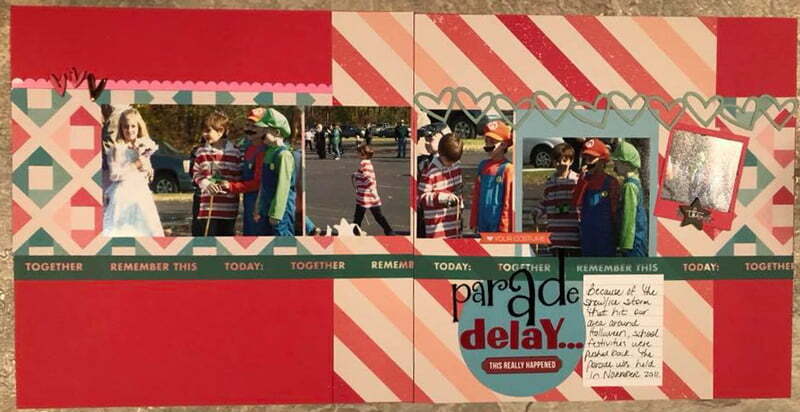 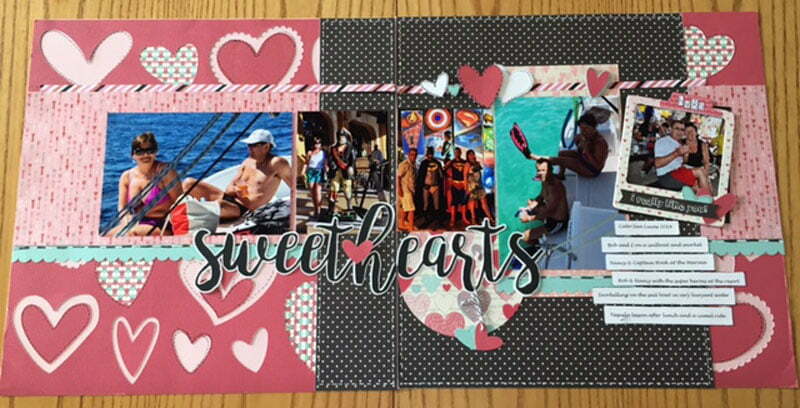 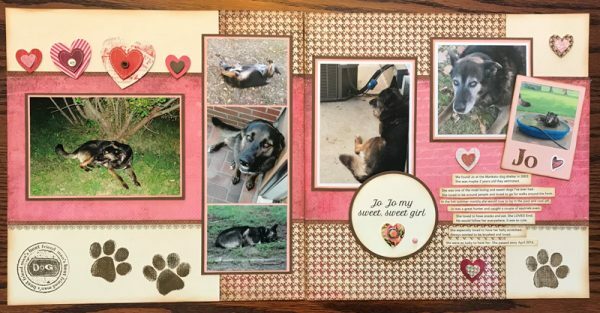 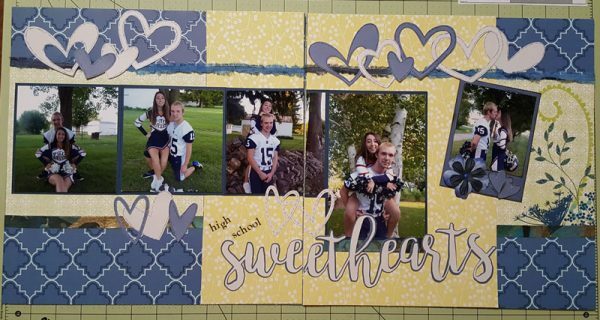 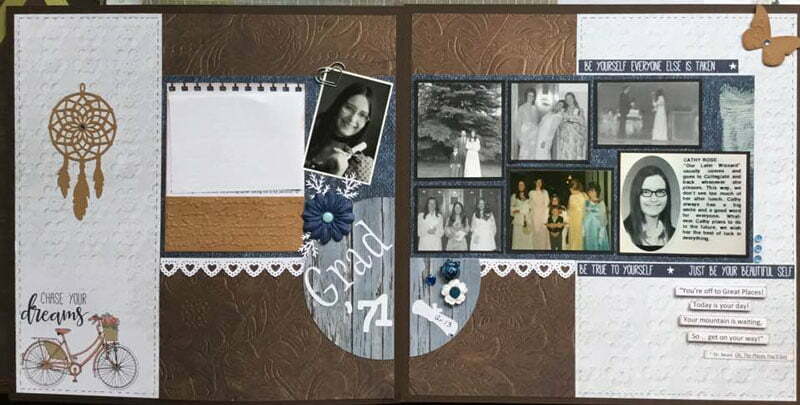 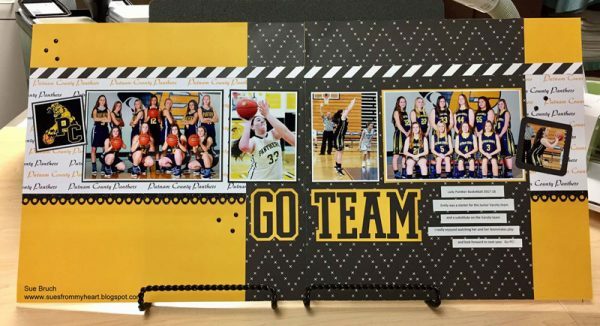 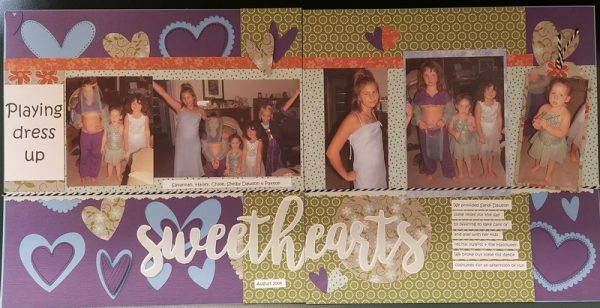 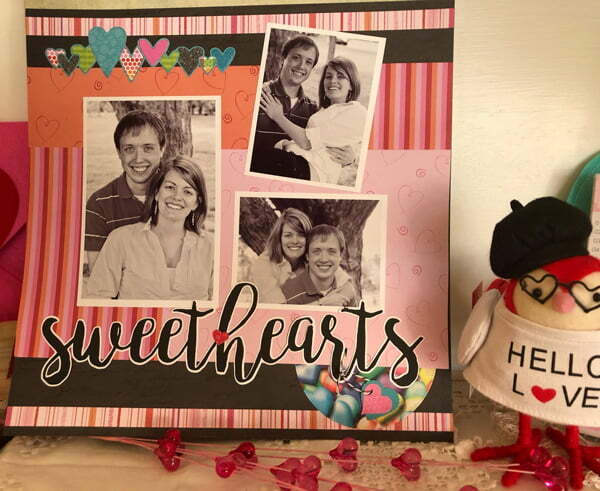 To be eligible to win, email your project to Jen at jen@scrapbookandcards.com. 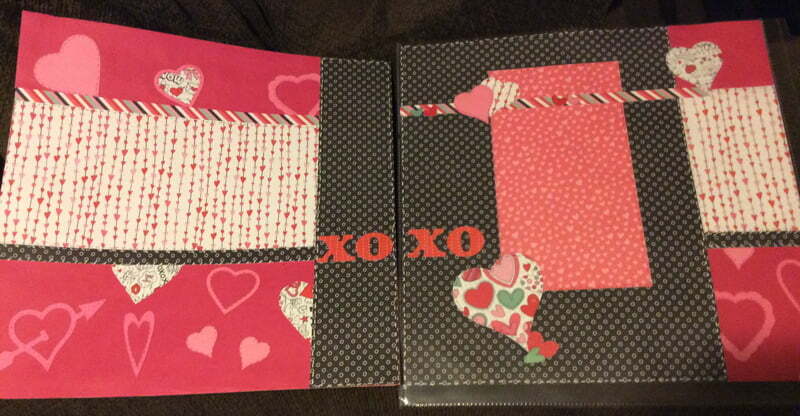 Any projects received before midnight EST on February 25th will be entered to win.